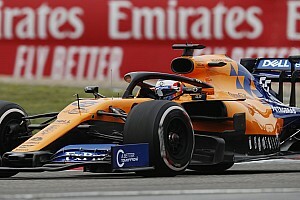 The Dallara SF19 has replaced the outgoing SF14 for this season, which kicks off at the Japanese Grand Prix venue this weekend, and a pair of two-day tests at Suzuka and Fuji have given little indication about the competitive order. 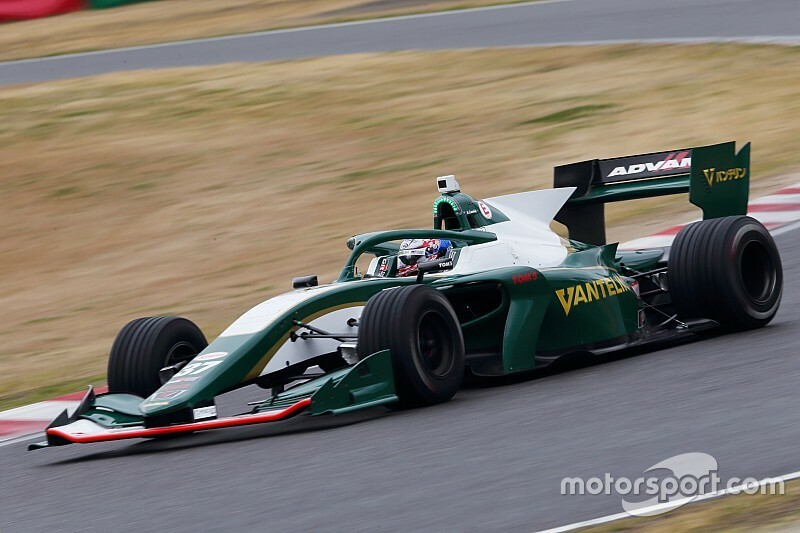 “Honestly, I think you can’t judge at all really,” said Cassidy, who has secured what is ostensibly a promotion from Kondo Racing to Toyota’s flagship TOM’S team alongside ex-Formula 1 racer Kazuki Nakajima. “I say that because you have some test sessions where you can use push-to-pass on your lap and some you can’t. “Also, quite a few Japanese drivers just want the fastest time and wait until the end of the session when it’s colder, and if you save your [new] tyres for the last five laps you’re not achieving much during the day. “From our side at TOM’S, when I joined for the [December] test it was noticeable that it wasn’t where it needed to be, but we’ve made some improvements. “At the Suzuka test I was about a second off on long runs and at Fuji I was quickest by half a second on long runs – so that’s quite strange. 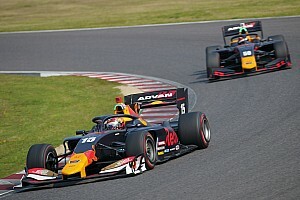 Even so, Cassidy rates Honda’s reigning champion Naoki Yamamoto, who has moved from Team Mugen to Dandelion Racing, as “quite clearly the favourite”. 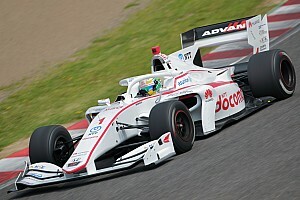 Yamamoto topped both tests, and was comfortably the quickest in the first session of the second test at Fuji, but sources have suggested that the Honda teams turned down their engines from that point. 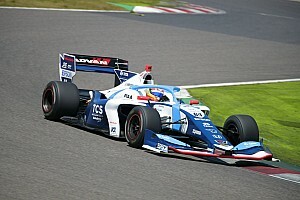 Cassidy’s ex-teammate Kenta Yamashita eventually produced a lap for Kondo that was 0.056 seconds off Yamamoto’s best on the second day at Fuji. 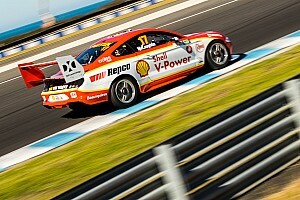 “He’s been very strong,” Cassidy told Motorsport.com, “and he’s probably the strongest at Toyota at the moment. Cassidy believes that the new SF19 is quicker than its predecessor – although testing times are similar to those of the SF14, tyre supplier Yokohama is believed to have come up with more-conservative compounds to deal with the increased downforce. “The downforce is quite special – a step up, which makes it a pleasure to drive for everyone,” said Cassidy. “Mechanically the car is very similar – a lot of the old car carries over to this one – but I think the car is quicker. 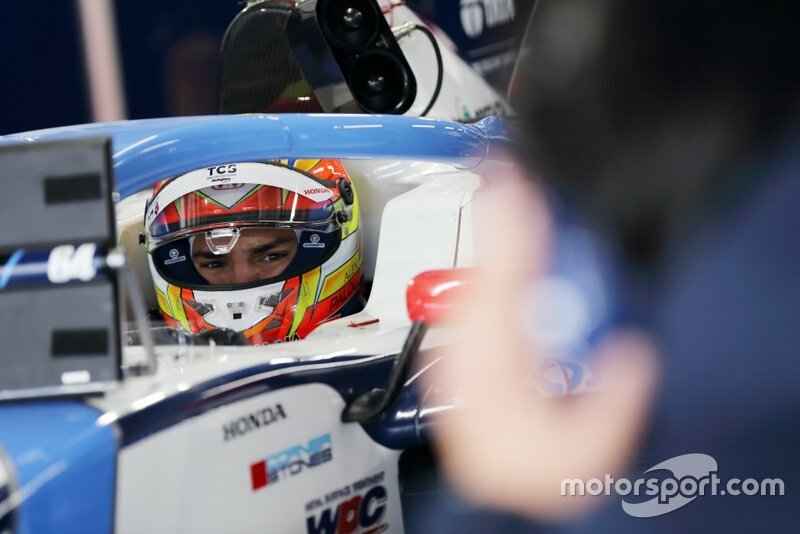 Cassidy rates Formula 3 European Championship graduate Alex Palou [Nakajima Racing] as the best of the big rookie intake, which also includes Red Bull Junior and Macau Grand Prix winner Dan Ticktum, F2 race winners Artem Markelov and Tadasuke Makino, Japanese F3 champion Sho Tsuboi and B-Max with Motopark pair Lucas Auer and Harrison Newey. “Palou has been strong every time he’s jumped in the car,” said Cassidy. “Whether it’s hard tyres, soft tyres or push-to-pass he’s been up there.